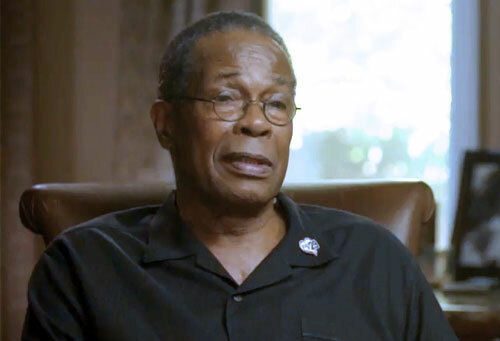 Rod Carew is a former Major League Baseball player and coach who played for the Minnesota Twins from 1967–1978 and the California Angels from 1979–1985. After his career as a player Carew served as coach for the California / Anaheim Angels from 1992–1999 and the Milwaukee Brewers from 2000–2001. Carew is an eighteen-time All-Star for 1967–1984. Carew was named American League Rookie of the Year for 1967 plus American League MVP for 1977. Carew is the winner of the Roberto Clemente Award for 1977 plus he is seven-time American League batting champion for 1969, 1972–1975, 1977 and 1978. The Angels retired his #29 in 1986 and the Minnesota Twins retired his #29 in 1987. Carew was inducted into the Angels Hall of Fame in 1991, the Minnesota Twins Hall of Fame in 2000 and the Baseball Hall of Fame in 1991. Sports Speakers 360 is a booking agent for pro athletes. If you would like to book Rod Carew for a speaking engagement, appearance or endorsement, contact a Rod Carew booking agent for fees at 1.855.303.5450.